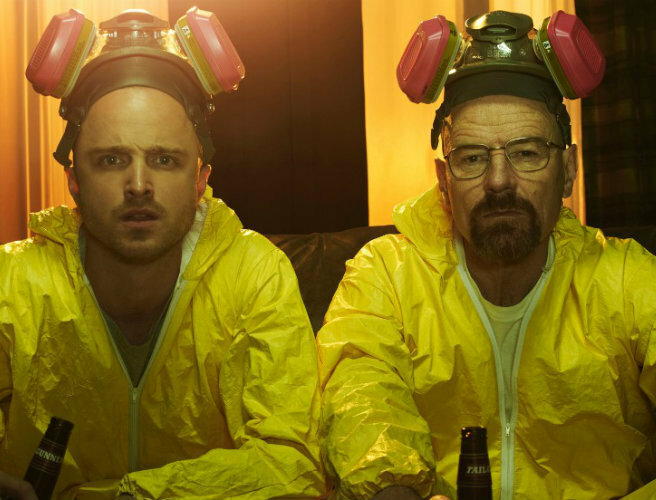 It's understood work is underway on a Breaking Bad film. According to the Hollywood Reporter, creator Vince Gilligan is working on a two-hour movie, but it's not clear if it will be released in cinemas or go straight to TV. Production is expected to start later this month in New Mexico with reports the film will be called Greenbrier. There's no word on whether the original cast are signed up.